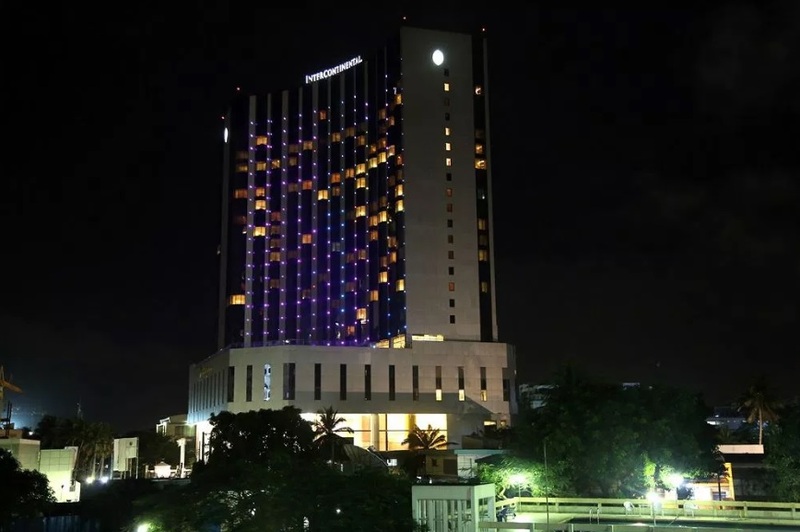 The Lagos Continental Hotel, is Lagos’s premier 5-Star Hotel located in Victoria Island. 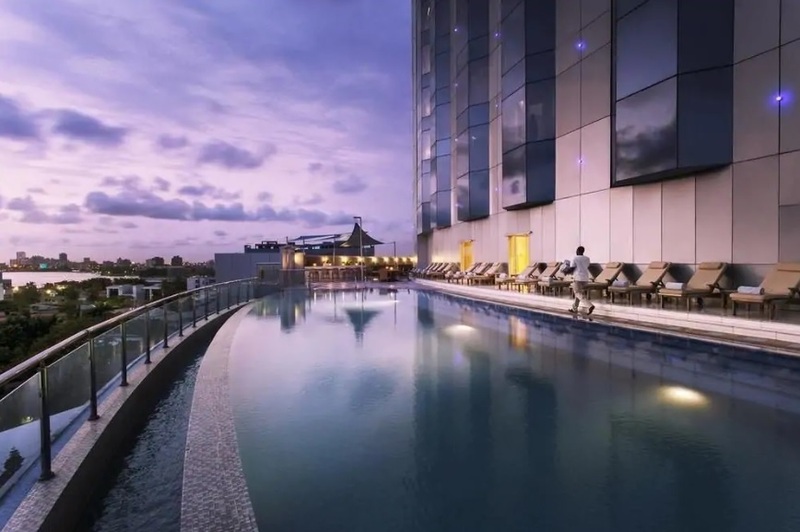 It ideally situated within the heart of the central business district of Lagos Nigeria. The hotel’s location makes it the ideal choice for both business and leisure visits to Lagos. 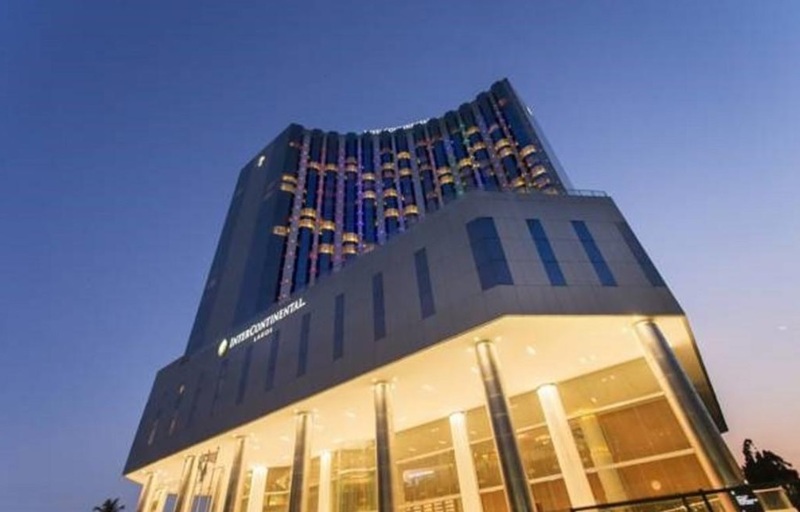 Lagos Continental Hotel has 23 floors with 358 rooms and suites, and to date, it is the tallest hotel in West Africa. The hotel offers an amazing view of the Atlantic Ocean, Lagos creek and the city. The hotel boasts of 5 restaurants, bar, spa, pool, gym, nite club, and conference halls/meetings rooms of various capacities.